Windows 7 Codec Pack Free Download setup in single direct link. 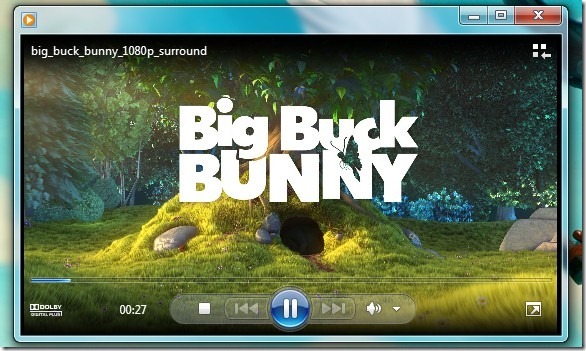 You can play every audio video format file after installing this windows 7 codec pack. 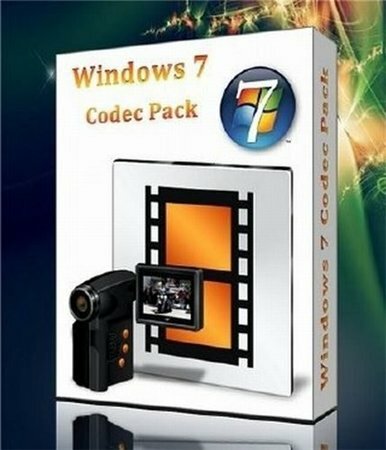 Windows 7 Codec Pack is a compilation of the codecs which consists of all the audio and video codecs that you need to play almost all types of media files on your system. During the setup process of windows 7 codec pack you are asked to select the components to be installed. It comes up with two installation modes one is Easy mode while the other one is Expert mode. Most of the people select the Easy mode but we will suggest you to go for Expert mode installation as you are empowered to select the codecs you need to be installed. 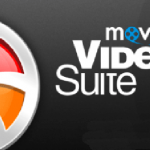 After this you are asked to select video codecs and filters just like Xvid, ffdshow and Flv etc along with audio codecs like mp3, DivX audio. 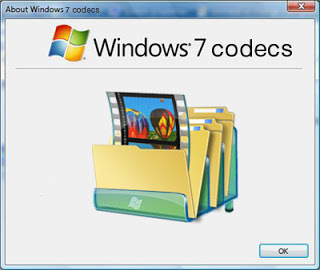 On a conclusive note we can say that Windows 7 codecs pack works smoothly and efficiently while after installation you will see that all the videos or audio files you open will play smoothly without affecting the quality. Listed below are some of the features that you will experience after Windows 7 Codec Pack Free Download. Easy and Expert mode installation. Supports almost all audio/video formats. 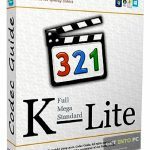 Before you start Windows 7 Codec Pack Free Download make sure that you system meets the minimum system requirements. 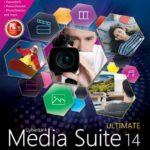 Click on below button to start Windows 7 Codec Pack Free Download. This is complete offline installer and full standalone setup for Windows 7 Codec Pack. This will work for both 32 Bit and 64 Bit operating systems.